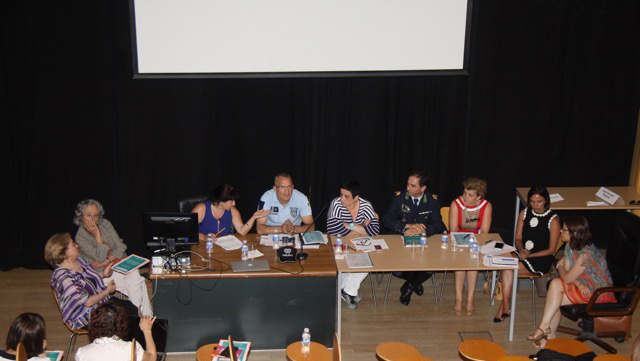 The CEINAV Final Event in Portugal, named “Social Justice and Cultural Dialogue in Intervention Against Violence” took place in Porto, in the Faculty of Psychology and Sciences of Education of the University of Porto, on June 29-30, 2016. Prof. Carol Hagemann-White opened the first day with a conference about the transnational and intercultural research conducted in the CEINAV project. During the first day, two different panels focused on the CEINAV results concerning intervention in child abuse and neglect and in domestic violence. These two panels were facilitated by Prof. Rita Lopez and Prof. Maria José Magalhães, respectively. In each panel, professionals from organizations that intervene in these issues commented on the CEINAV results. At the end of the first day, a first draft of the Anthology of Stories was presented as well as a trailer for the animation film “Sendas” by Dr. Raquel Felgueiras, the Portuguese Team Artist-researcher. On the second day, Prof. Liz Kelly presented the transnational foundations for ethical practice in interventions against violence. 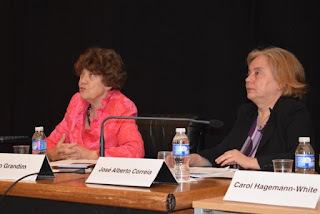 This talk was followed by a panel on interventions against trafficking for sexual exploitation conducted by Dr. Vera Silva. Prof. Maria José Magalhães then presented on postcolonial feminism and intersectionality in interventions against violence. Finally, Dr. Raquel Felgueiras concluded the event with a presentation on the visual narratives that stemmed from the creative workshops that she and Prof. Angélica Lima Cruz conducted with survivors of violence. 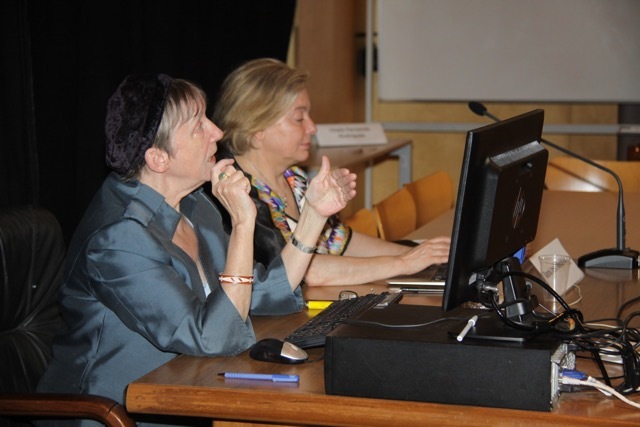 The presentations during the two-day final event lead to interesting discussions and debates between participants, professionals and researchers. The general feedback was that the overall event was relevant and thought-provoking. Participants and professionals mentioned that there is a need for more opportunities to discuss intervention practices against violence and its intersection with cultural issues. The professionals mentioned that they appreciate opportunities to share their experiences and talk about the dilemmas they face in their daily practices regarding these issues. 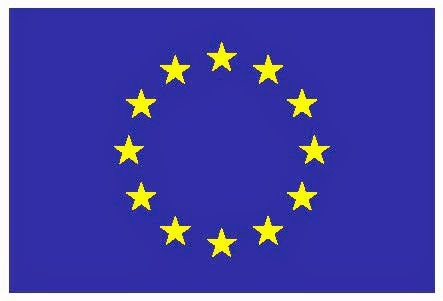 For more information about the conference and access to some of the presentations click here. The blog was absolutely fantastic! Lot of information is helpful in some or the other way. Keep updating the blog, looking forward for more content...Great job, keep it up. Event Ticket Printing Services. Well, your blog is very informative, thank you for posting such useful blog as it is very accurate. But i have another website with much better detail than this you must visit to know our Ticket Printing Malaysia services.